SRJ Windows offer a wide range of payment options to help finance your conservatory, sunroom, windows, door and roofline installation. Our tailored financial solutions are the bedrock upon which we have built our reputation over the last 25 years. 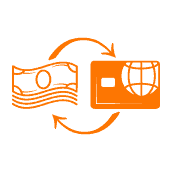 Whether you would like to pay by card, cash or choose one of our payment plans we have the payment option to suit your needs. Here are some of the great ways to spread the cost on our entire range of conservatories, sunrooms, windows, doors and roofline. 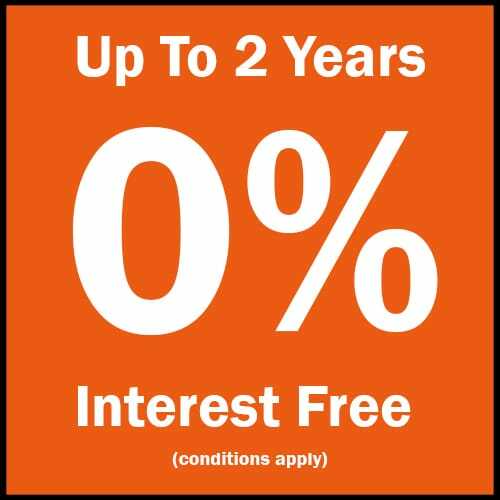 Spread the cost over 5 Years at 4.9% APR representative with nothing to pay for the first 6 months! Other finance options available, speak to the SRJ team today to find out more. Credit is subject to application and status. 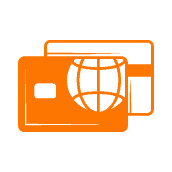 Minimum credit order £1000. If you are not satisfied with any aspect of our financial options please tell us in the first instance about your Complaint. If your Finance Complaint has not been dealt with satisfactorily by SRJ (Scotland) Ltd, please contact the Financial Ombudsman Service. 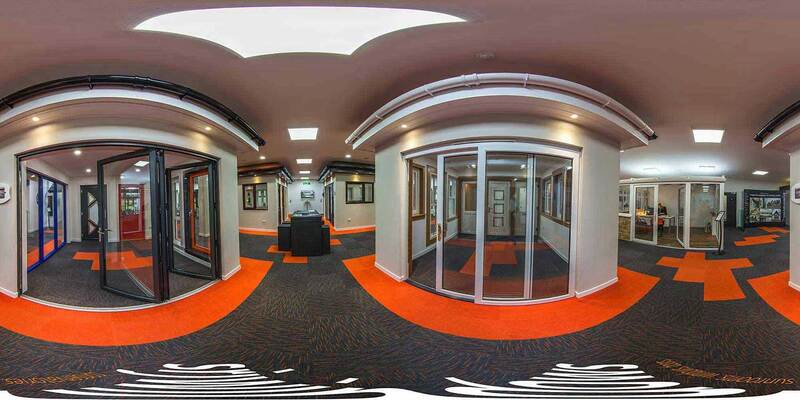 Visit our showroom to see our range of Windows and Doors first hand.